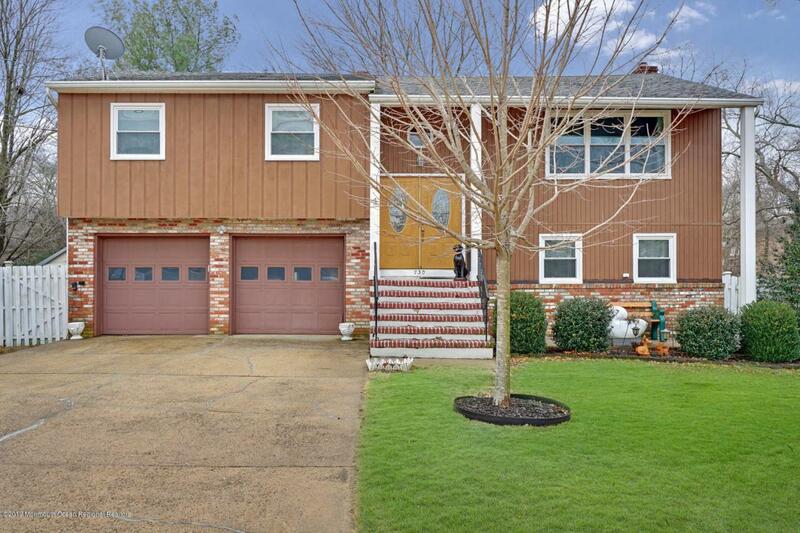 This 4 bedroom 2.1 bath home is located in the desirable East Dover area of Toms River! With a little love, this home could be your perfect dream home! 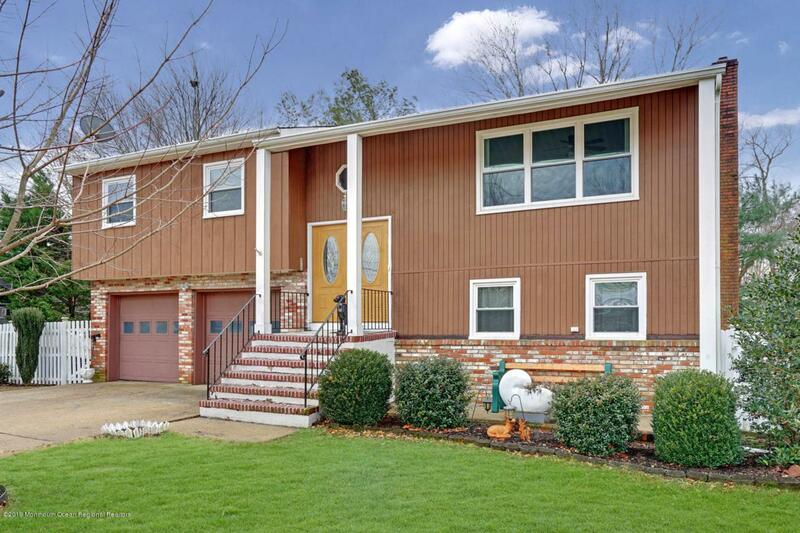 This home has a large family, dining, and living room. The kitchen flows beautifully to the dining room for easy entertaining. The upper level has 3 bedrooms and 2 full bathrooms. The master bedroom has a full bathroom. The lower level has an additional bedroom, a half bathroom, and a family room with a beautiful wood burning fireplace! 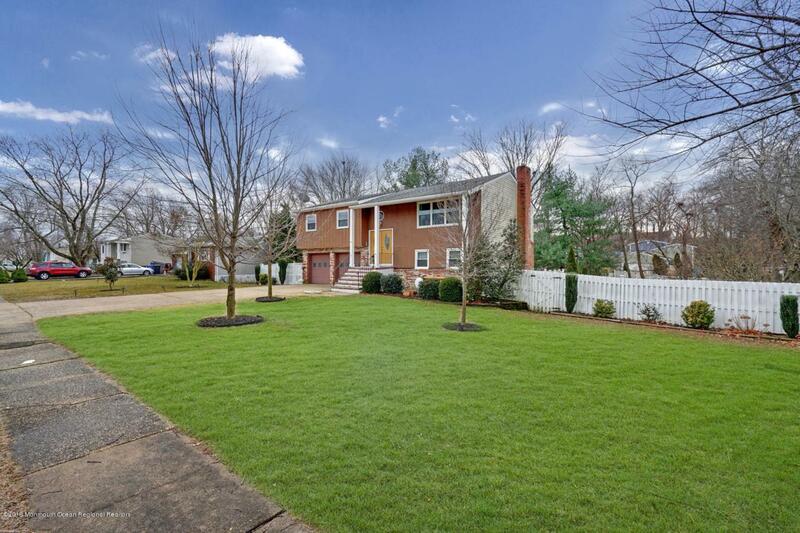 The back yard can be made into the ultimate oasis, complete with beautiful brook views!! 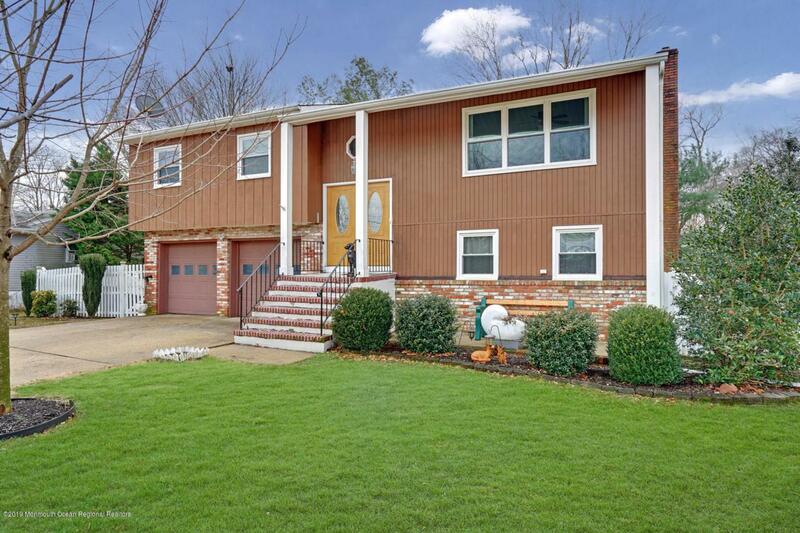 Don't miss your opportunity to own this home for an incredible price! Listing information © 2019 Monmouth-Ocean MLS. Listing provided courtesy of Joy Bearden of Keller Williams Shore Properties.